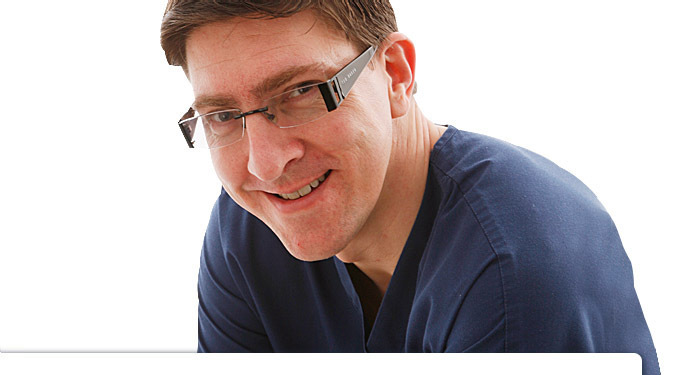 John Scholey is a specialist orthodontist and the lead consultant orthodontist at the University Hospital of North Staffordshire, where he treats a range of complex cases both children and adults including many multidisciplinary cases. John’s approach to his work typifies the quality we aim to achieve in all disciplines at Albert Place Dental Referral Centre. His multiple qualifications and hard-earned position of respect within the profession reflect in every detail of every case he accepts. The materials and appliances he uses are of the latest design and highest quality to ensure that every patient achieves their expectations as quickly and comfortably as possible. John is a trainer for postgraduate orthodontic students based at both Birmingham and Manchester as well as contributing to many university programmes across the UK and Europe. He is involved in clinical research at the highest level and has published reports in the Journal of Orthodontics, The British Dental Journal and Evidence Based Dentistry. His teaching roles have generated requests to lecture on varied clinical orthodontic topics both at home and all over the world including Europe, the Middle East, the U.S. and Australia. He is an examiner for the membership in orthodontics at the Royal College of Surgeons of Edinburgh, taking time out each year to help set the standards for the next generation of orthodontists. When not at the hospital, globetrotting or examining other orthodontists John works at Albert Place Dental Referral Centre in Cheshire and a private practice in south Staffordshire. In his spare time! John enjoys hill walking, good food, and spending precious time with his young family.